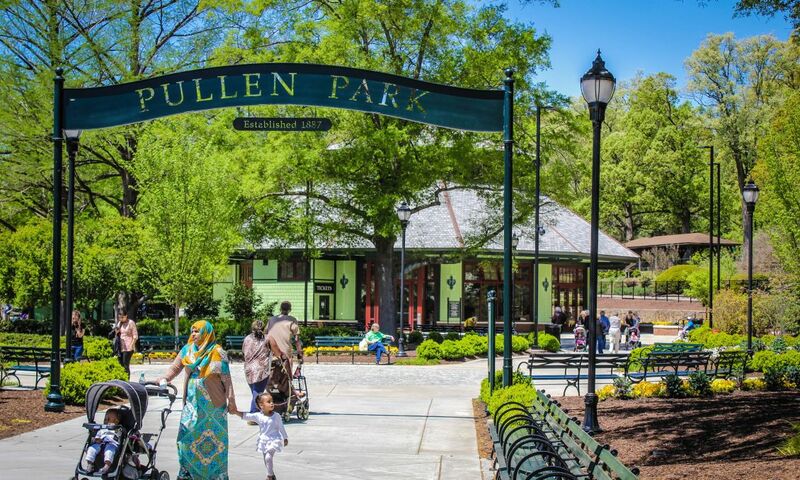 Morrisville and North Raleigh, N.C. When planning vacation activities has you climbing the walls, relax by letting your entire family climb an actual one. Rock climbing can be a great bonding activity that develops problem-solving skills and encourages everyone involved to challenge themselves, support each other and overcome fears. And Morrisville and North Raleigh both have just the place where you can do it. Triangle Rock Club (TRC) began as a vision of two former, Force Recon Marines who shared a passion for adventure climbing. 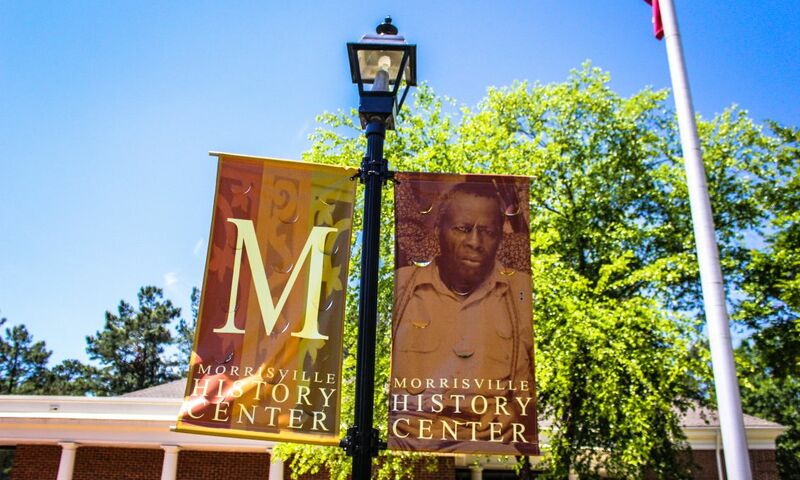 In 2007, TRC opened its doors at its first location in Morrisville. 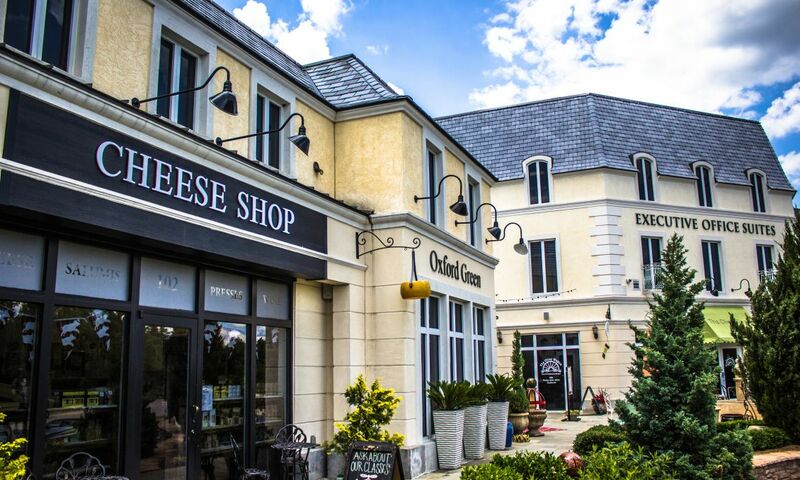 Since then, the company has grown to four locations, which includes a North Raleigh location. 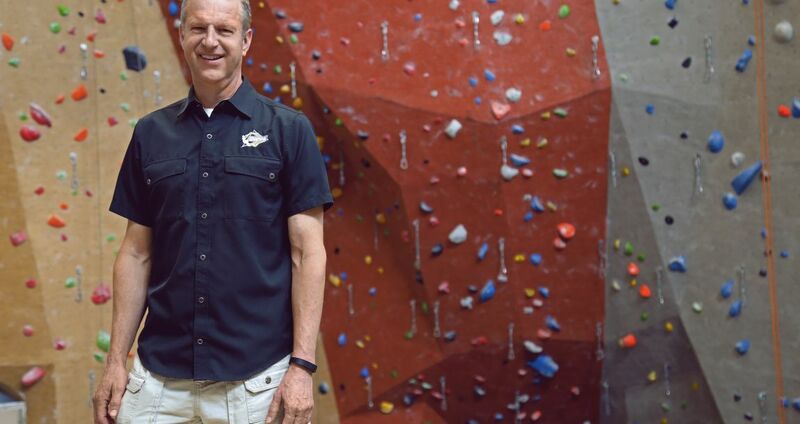 Introducing folks to indoor climbing on a regular basis is managing partner and long-time resident of the Raleigh area Joel Graybeal. For him, TRC is the kind of place where an entire family can find and get involved with physical activities that are challenging and rewarding. Joel Graybeal knows a thing or two about heights, starting his career as a rocket scientist working for the Pentagon. 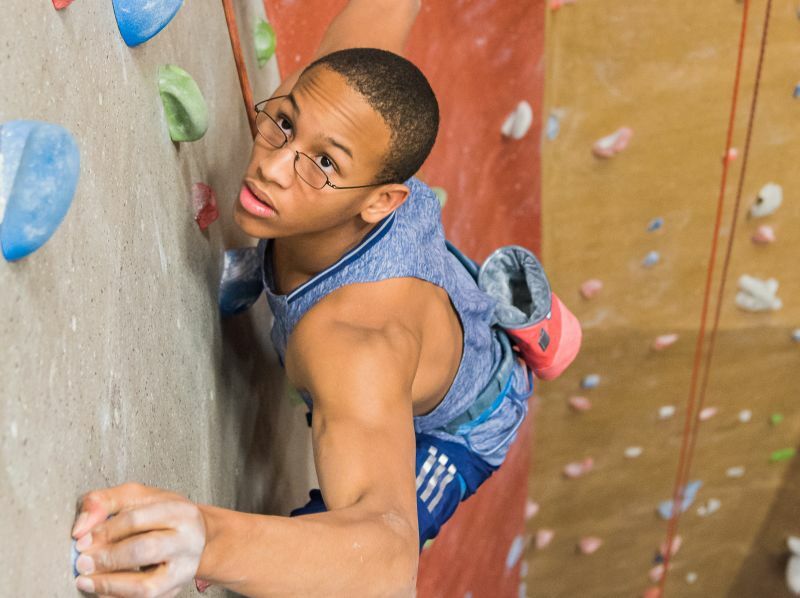 With two area facilities, including the highest climbing wall in a five-state radius, Joel's TRC is a top spot for visitors looking to reach their full potential. 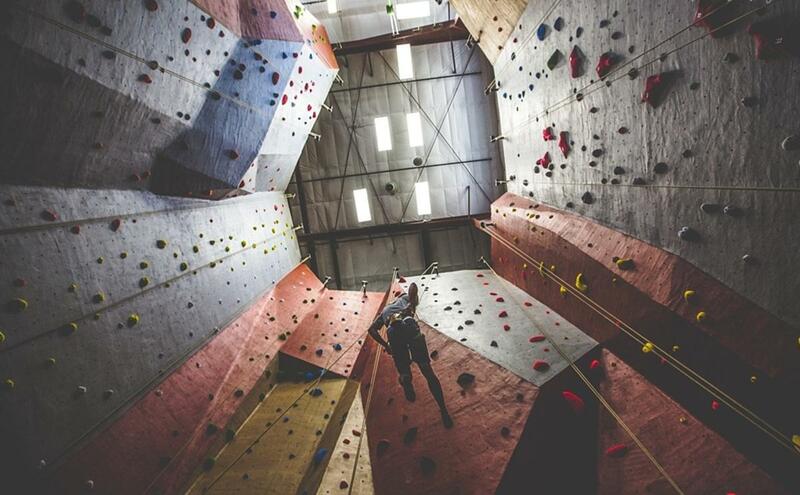 TRC boasts the highest indoor rock wall in a five-state radius. 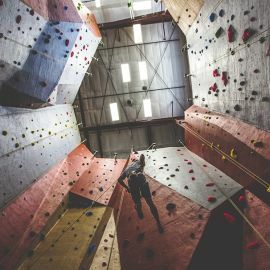 Their state-of-the-art indoor climbing facilities offers indoor rope climbing, bouldering, a functional fitness space, fitness classes including Yoga and Pilates, kids climbing programs and camps and much more. Try your hand at over 39,000 square feet of climbing terrain, reaching a max height of 55 feet. Tackle more than 200 climbing routes and boulder problems. You can also get a good workout in the cross-training area which has strength and cardio equipment, a rogue rack and a separate, climbing training area. After working up a sweat, head on over to the gear shop and climbers lounge equipped with HDTV and Wi-Fi to cool down and relax. If you’re a first-time climber, never fear. The staff members at TRC will gladly show you the ropes (pun intended). Start your visit with a full gym orientation which includes a safety video and a tour of the facility. 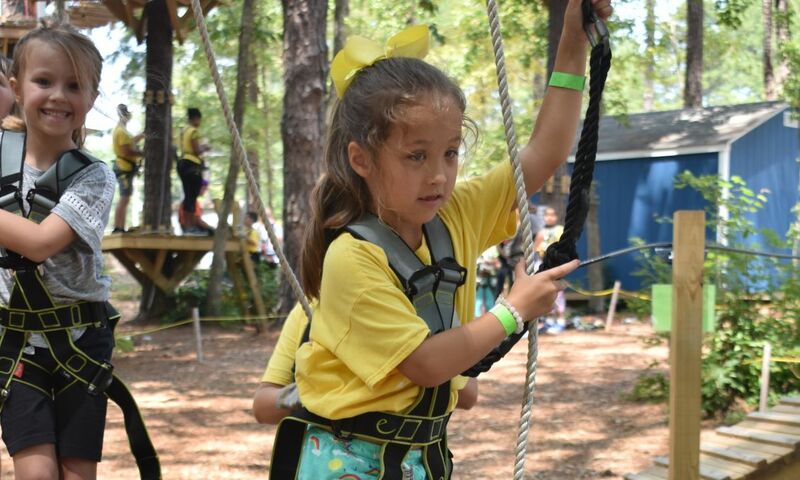 First-timers will also receive a harness and climbing shoes with the purchase of their Day Pass. 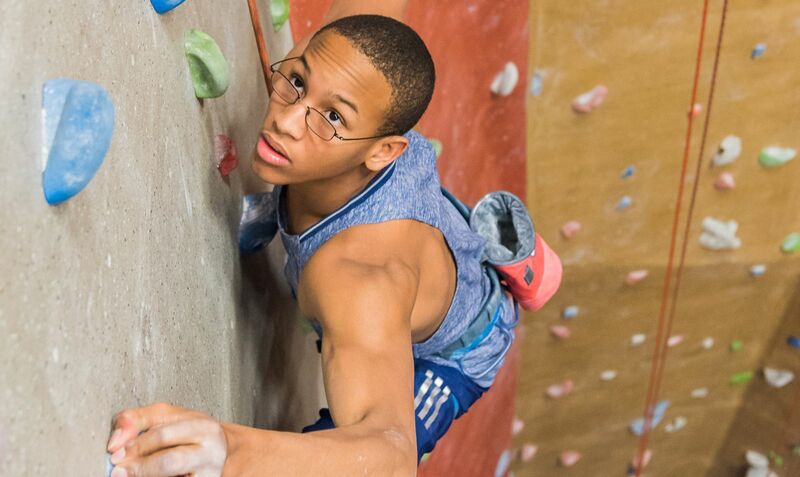 Once you’ve sufficiently eased into climbing with auto-belays and bouldering walls, you can enroll in the Belay Clinic to gain access to higher, more challenging walls. 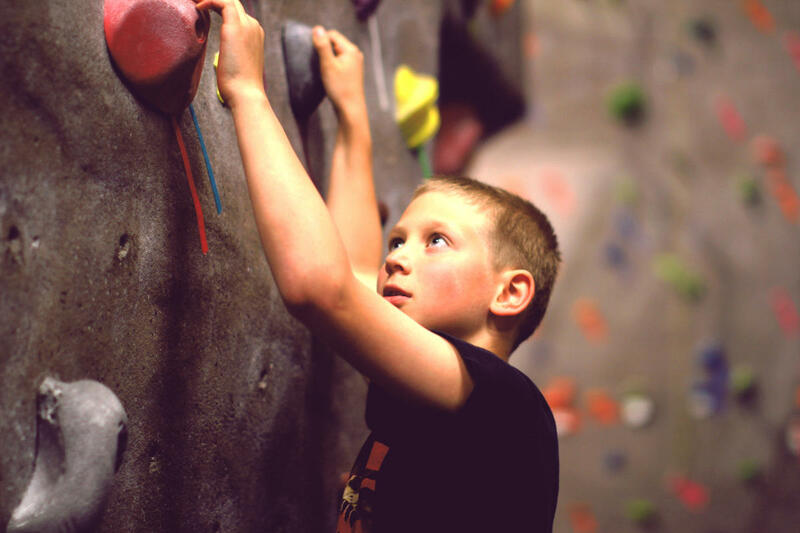 TRC also actively encourages kids of all ages to give climbing a go. Children must be a least four years of age and fit securely in a child full-body harness. Finally, the TRC Day Pass gives you and your family the most scheduling flexibility with free re-entry to the same facility for the entire day. Come by and climb in the morning, break for lunch or catch a movie in the afternoon and finish your day with an evening climb.